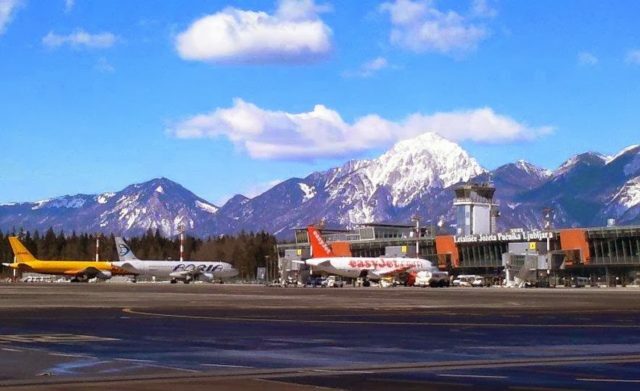 Budget carrier easyJet will increase frequencies on its daily London Stansted – Ljubljana service as of tomorrow to nine weekly flights. The airline will maintain the route with a mix of Airbus A319 and A320 aircraft. 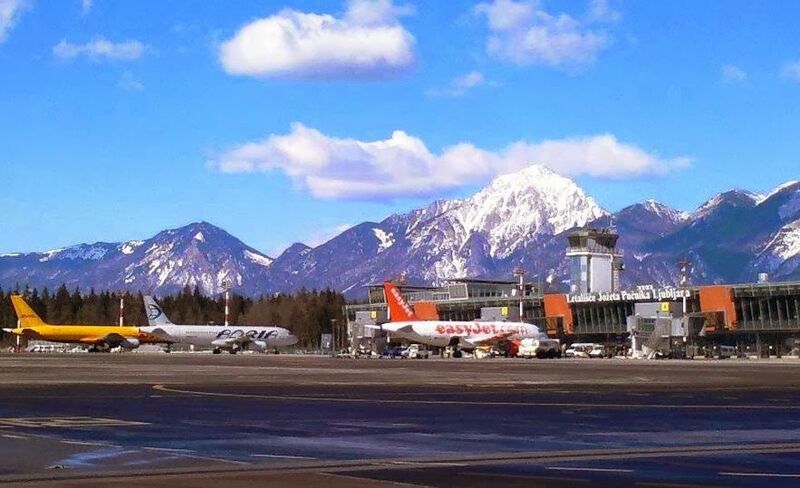 easyJet was the first low cost airline to introduce flights to the Slovenian capital twelve years ago. It competes against Wizz Air (four times per week) and Adria Airways (twice per week, seasonal) on the route. The two rivals maintain services to Luton and Gatwick airports respectively. Combined, the three airlines handled 150.000 passengers on flights between the two cities last year.